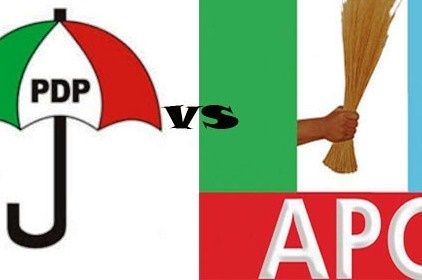 35, 000 members of the Peoples Democratic Party (PDP) in Kogi State have defected to join the All Progressives Congress. Leading thousands of supporters, the member representing Lokoja II in the Kogi State House of Assembly, Honourable Idris Ndakwo said his defection to the ruling party marked the end of PDP in Kogi State. He said his decision to move to APC was conceived from the development recorded by the new direction agenda championed by Governor Yahaya Bello. The lawmaker stressed that Governor Bello had brought an enviable new dimension to politics in Kogi State. Receiving the decampees, the deputy governor of Kogi State, Elder Simon Achuba, said “before 2019 general election, I am optimistic to see the remaining PDP members in Kogi State House of Assembly to join the winning party, APC”.